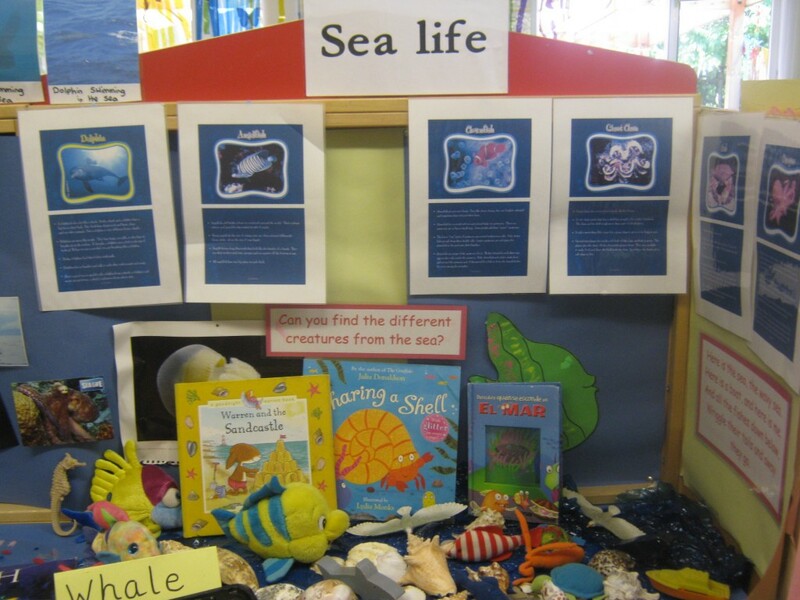 We focus on different topics depending on the time of year to increase our childrens knowledge surrounding their understanding of the world. 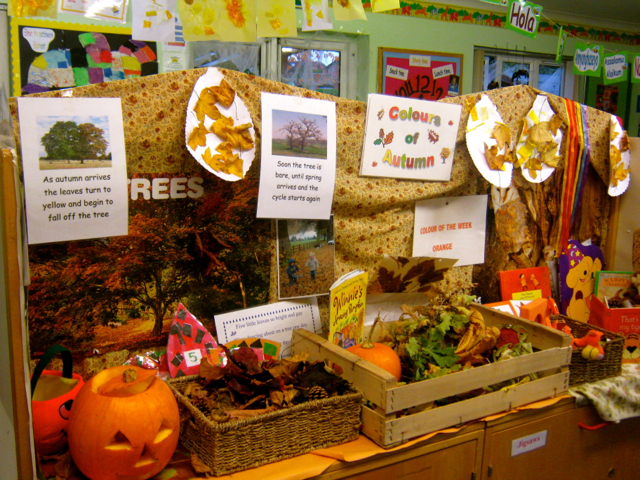 We generate ideas for this from the children’s interests. 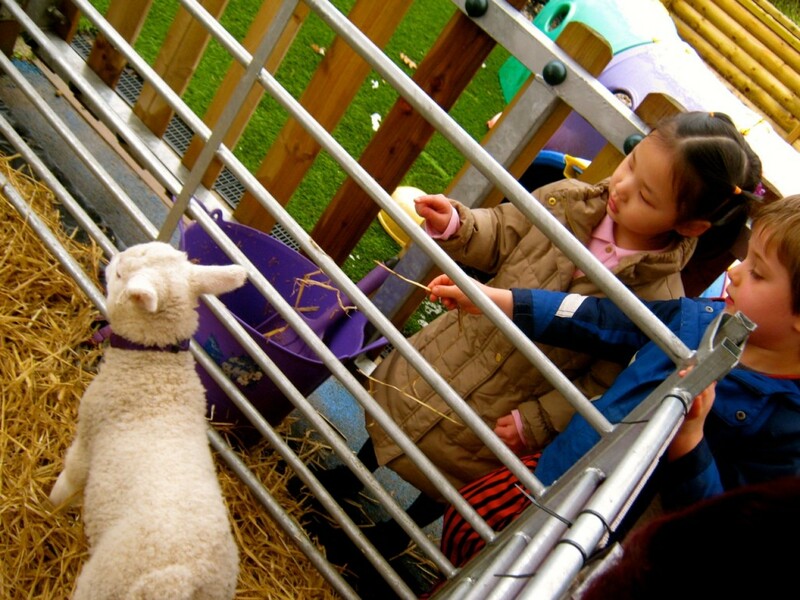 Animal babies – we had a mobile farm visit from The Purple Pig Company. 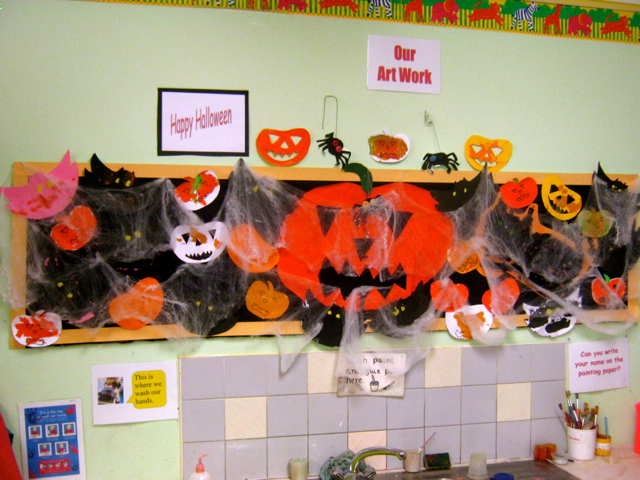 We have fun dressing up at Halloween!